The Lingua File from TLF Translation: Naming Conventions: What's In A Name? In the beginning there were no words. Eventually, the human race got sick of not knowing what anyone was thinking about and started to name things. The origins of language are sketchy at best and since there was no language prior to it the records are even worse. When it's an adorable wittle wamb! As society grew and languages developed many things ended up acquiring names. Unfortunately for those naming them, such as stars in the sky and species on the earth, there are a lot of things that need names. 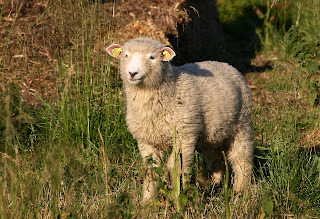 This usually poses little to no problem when everybody speaks the same language; English people know that a sheep is a sheep and the French know that this is a mouton. 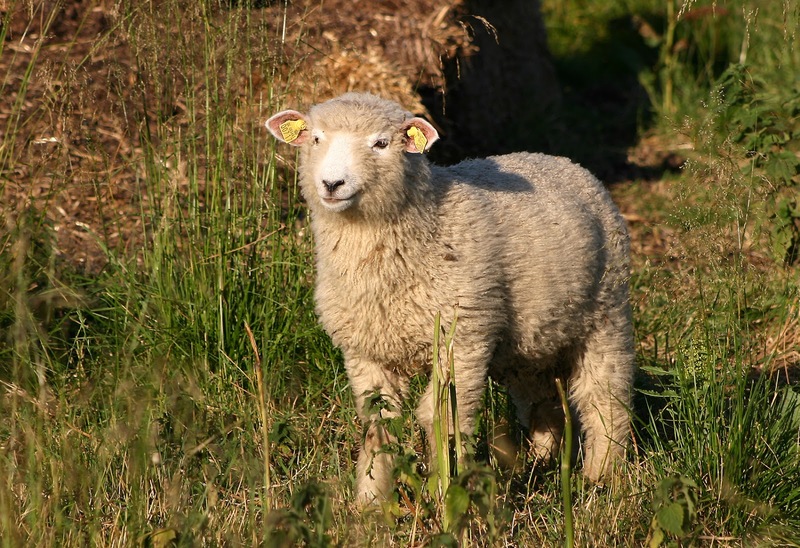 However, when these two groups meet and discuss the animal, they will find that the English people will assume that mutton, though related to mouton, is what the French speaker is talking about. The best way to avoid this problem is to decide upon a naming convention, a set of rules by which everyone agrees things will be named. We've already covered a few nomenclatures, such as Binomial Nomenclature used in biology and medicine and the language of medicine, but felt naming conventions were too important to leave to just the biologists! Once people can agree on the best way to name things, everything becomes a little easier. Though, as any diplomat knows, getting people to agree on things can be very difficult. Thankfully, linguists usually agree that dead languages such as Latin and Ancient Greek are great for naming stuff. Both of these languages currently have little to no political affiliations (with the exception of Latin in the Vatican) or modern-day usage. Obviously, the use of Latin and Ancient Greek are particularly eurocentric and favour users of Indo-European languages, which unfortunately may mean that whilst a native French speaker probably finds it quite easy to guess at what certain Latin terms mean, a native Mandarin or Japanese speaker will have greater difficulty. Until somebody creates a widely-adopted and linguistically neutral constructed language (or conlang), naming conventions will always have their place within the sciences and technology.